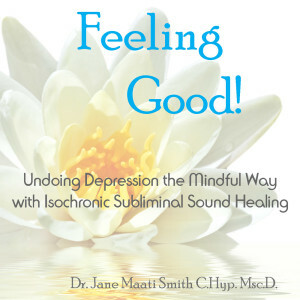 This is a very special mp3- it can aid you in your recovery from depression naturally, using subliminal words and isochronic sound, set into a soothing background of warm, ambient music and heart chakra frequencies, to help rebalance your mind and spirit! 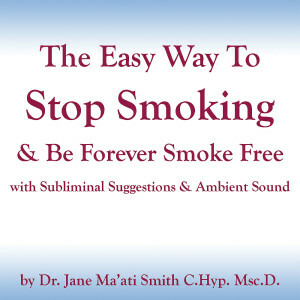 This subliminal stop smoking program uses a brainwave entrainment technique called isochronic tones, which does not require headphones, and will help to bring your brain waves down to an Alpha level, and increase SMR levels. 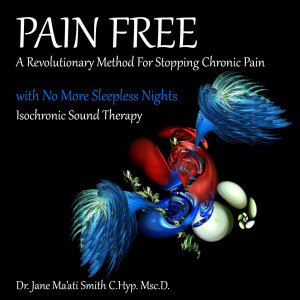 In addition to the subliminal suggestions, the sound therapy techniques on this cd will also work to help free you of addictive behaviors.